Iron Horse will make a special appearance at the 9th Annual SWAIA Winter Indian Market® Festival of Trees reception and benefit auction Thanksgiving weekend in Santa Fe, New Mexico. Iron Horse is led by Award Winning Native Rock Recording Artists Robby Romero and Robert Mirabal. 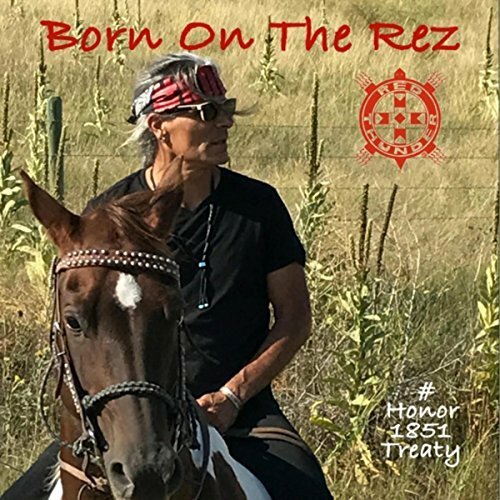 The new Alter-Native single Iron Horse is available now on iTunes, Amazon and other leading music stores worldwide. Iron Horse is the first single from the upcoming self-titled EP to be released in 2015.